Happy Tuesday lovely people! Here in the UK we’ve just had a bank holiday so it’s especially hard going back to work today. 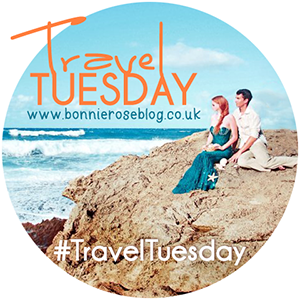 Luckily there’s a Travel Tuesday link up to help us along the way. Let’s be honest, if I can’t go on a world trip then visiting places while sitting at my desk is the next best thing. It’s funny isn’t it, but I always forget to talk about where I live. I don’t know why, but Fi and I both seem to automatically write about trips further afield instead of nearby places. Which is pretty silly as I love reading about places that people live near. You get such great advice from people that actually live in a city. So in the spirit of talking about where I live I’m going to share with you my five favourite places to visit on London’s Southbank. The Southbank is an area on the south bank of the River Thames. From Westminster Bridge all the way down to Gabriel’s Wharf. Which is filled with art, theatres, eateries and shops. 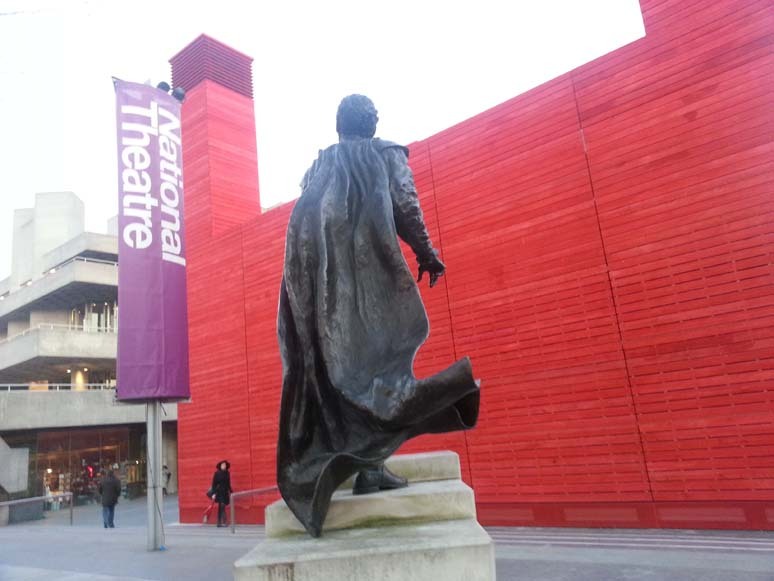 The National Theatre is probably my favourite place in London. I love a trip to the theatre and this place has amazing productions all year round. They are the people behind the hit shows War Horse, The Curious Incident of the Dog in the Nighttime and One Man, Two Guvnors. Trips to the National tend to be a family affair, with Fi and I joining our parents and younger sister. Most recently we’ve watched A Small Family Business and Medea. Plus we have tickets to see Ballyturk in October. Even if you’re not watching a play it’s still worth a visit. There are two restaurants, a coffee shop and an espresso bar. As well as countless numbers of photography exhibitions and musicians taking over the foyer space throughout the year. Plus a trip to the terraces and numerous balconies are always necessary. The views from here are stunning, from Parliament and the London Eye, across to St Paul’s with the city in the distance. If you can time it for sunset you are in for a serious treat. This restaurant run by Benugo, is situated underneath Waterloo Bridge. It’s the perfect place to people watch and grab dinner before taking in a film at the BFI or a play at the National. Their menu is constantly changing and there have daily specials. I can highly recommend the arancini starter and the pulled pork burger. 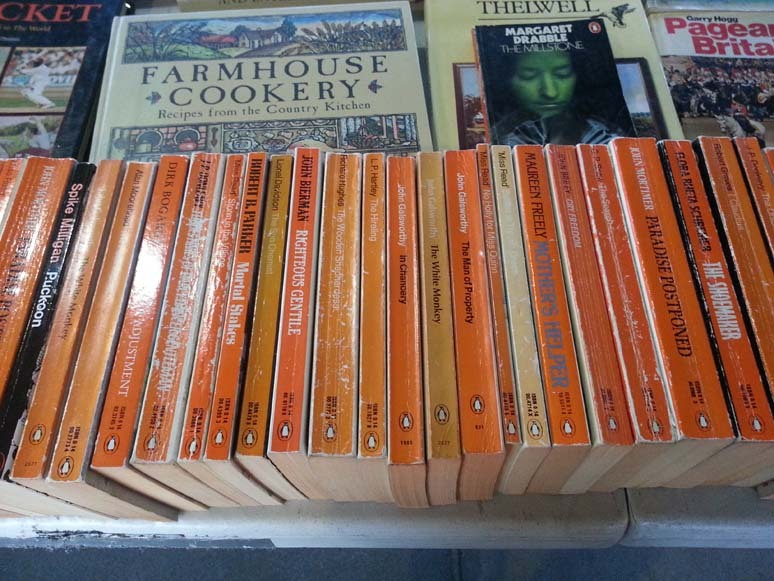 The Southbank Shop – I’m a huge fan of the shop at the Southbank. They have brilliant window displays and lots of quirky gifts for everyone, including that tricky person who you can never please. It’s also a great place to pick up good stocking fillers or secret Santa gifts at Christmas. They stock everything from jewelery to furniture, toys to crockery, there really is something for everyone (and lots that I’d love!). 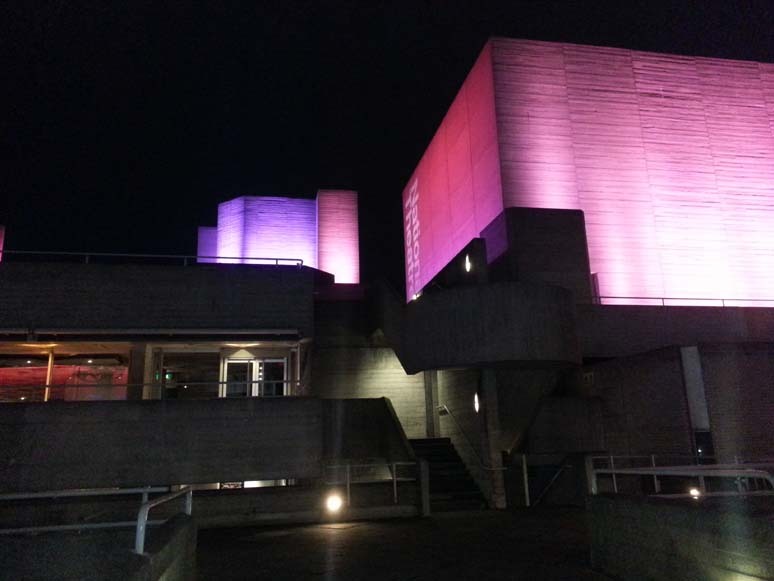 The Royal Festival Hall is one of the three buildings that make up The Southbank Centre, along with the Queen Elizabeth Hall and the Hayward Gallery. The RFH is my favourite because of the vast variety of things going on there at any one time, from music to sculptures and knit-ins. Plus there’s a Pimm’s terrace in the summer! There’s also an excellent food market throughout the year at the back of the RFH. Brownies to die for. 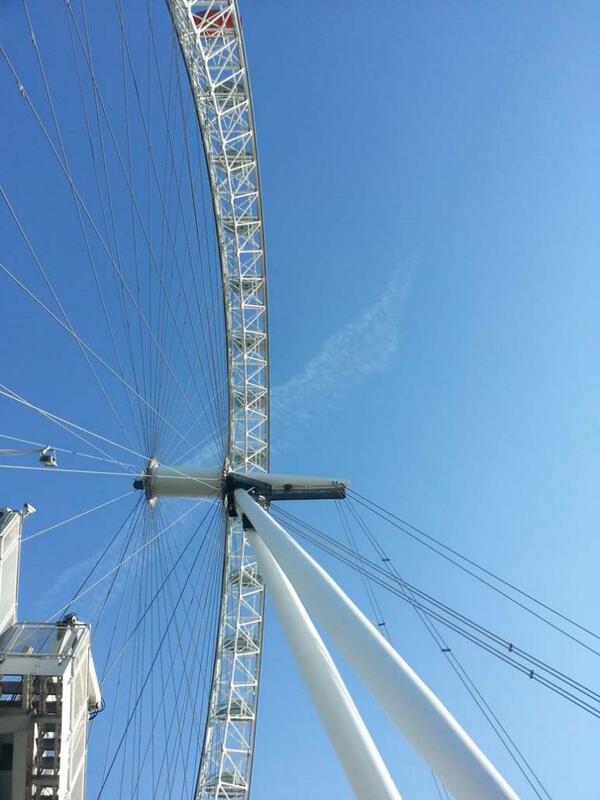 Where ever you are along the Southbank there is so much to see. The views of the river are stunning, but there’s also just the sites and people along the way. From the children playing in the water fountains and the sandy beach in the summer, to the Christmas Market, the Skylon cocktail bar, eating outside at Gabriel’s Wharf, watching the locals cycle and run along the River, people perusing the book market or the skateboarders completing tricks in the skate park under the RFH. It really is a site to behold. Does anyone else have a different favourite place on the Southbank, what have I missed? And what is your favourite place near where you live?